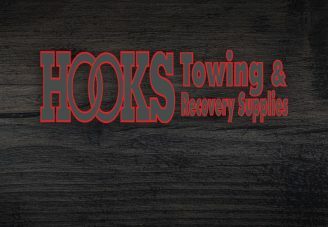 We are happy to announce that Hook’s Towing & Recovery Supplies is a sponsor of the Tow Safe Program. Hooks will feature a safety item each month — available to our TowSafe members at a discount. 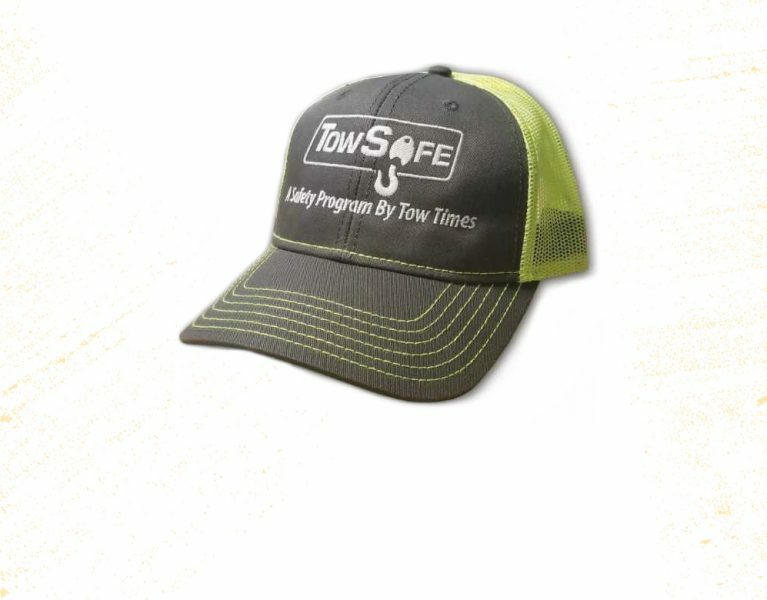 membership and get a free TowSafe cap! Every accident is a notice that something is wrong with men, methods, or material – investigate – then act. For one year per employee for companies that have 10 or more employees. For one year per employee for companies with 5-9 employees. TowSafe is brought to you by Tow Times to teach towing and recovery professionals workplace safety whether they are on the roadside, in the office or in the shop. 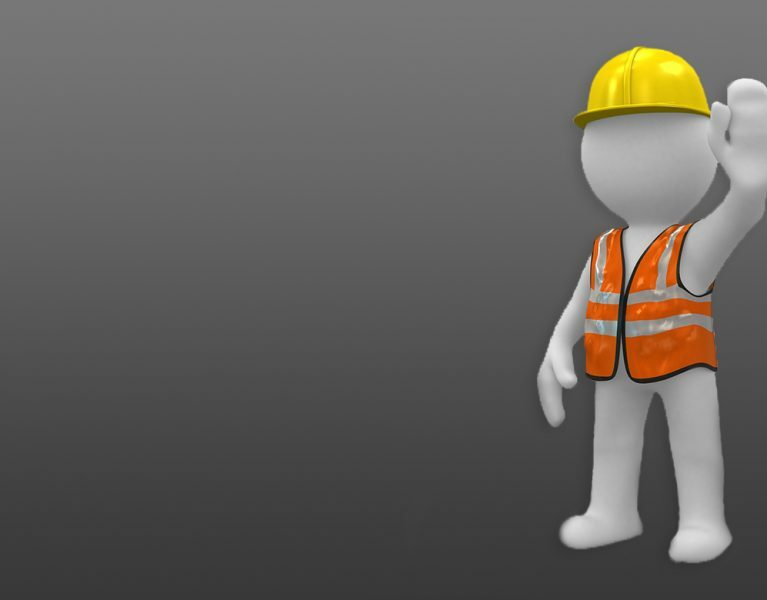 TowSafe is easy to incorporate into your company’s safety approach – and economical too. A one-year (12 issues) subscription to Tow Times for every person you enroll. Enrolled employees do not have to be drivers. Enrollees can be dispatchers, part-time drivers, mechanics, owner - anyone you choose. A quarterly test (with answer key) based on the previous three months of Tow Times’ safety columns. A quarterly 18 x 24-inch safety poster to display in your break-room, office, dispatch area or shop – anywhere employees congregate – to engage workers and help your company meet OSHA and insurance requirements. Certificate of Achievement for enrollees who complete and pass four quarters’ (one year) worth of classes and tests. 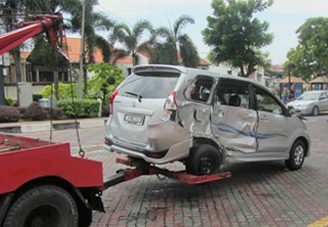 TowSafe is a program that can help you save money by preventing towing and recovery accidents, employee injuries and reducing losses through education. 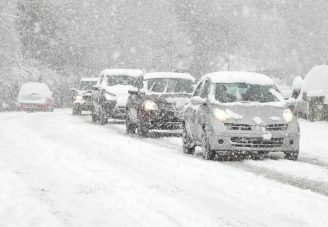 Under the TowSafe program, you host monthly safety meetings using the Tow Times Safety Meeting column written by Patrick Gratzianna, a fire department battalion chief who grew up in a Chicago towing family for over 25 years. 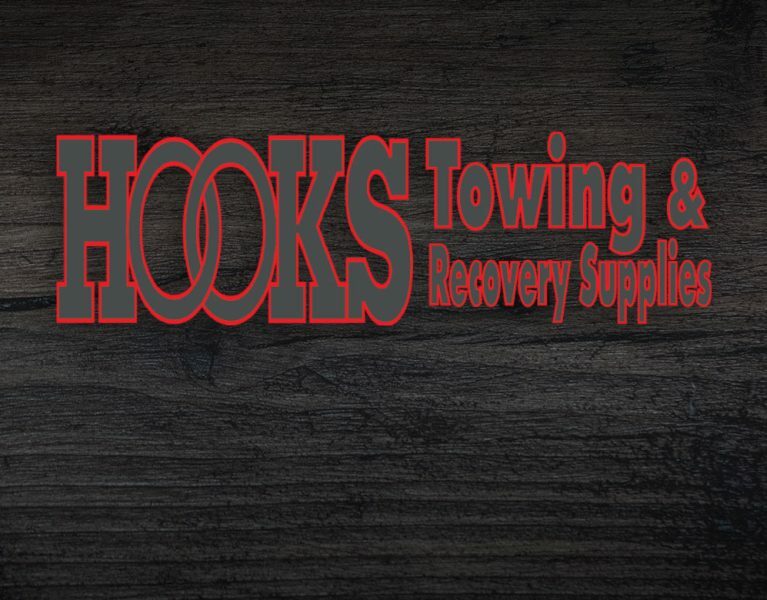 Learn more about staying safe in a towing and recovery workplace with these blog posts written by towing experts in the know. Purchase previous safety posters, plus other safety items. Members get 10% off! As a small family business, we look forward to the quality articles you provide. We learn something different from each publication as our industry is always changing. Thank you for keeping this industry up to date and safe!